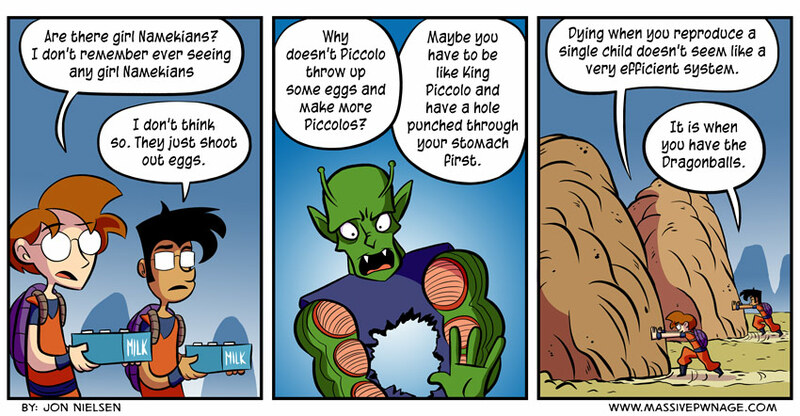 How many times has Piccolo died without spitting out an egg? He sure is pushing his luck. Actually, didn’t he for real die in GT? 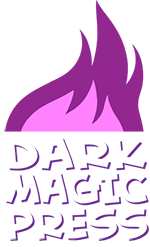 This entry was posted on Monday, March 18th, 2013 at 12:00 am and is filed under Comics. You can follow any responses to this entry through the RSS 2.0 feed. Both comments and pings are currently closed. I was always under the impression that Namekians were plant people. That said, the whole Dragon Ball universe was confusing. I probably have no idea what I’m talking about. well i’d love to stay and chat all about the DB universe, but its taco night.